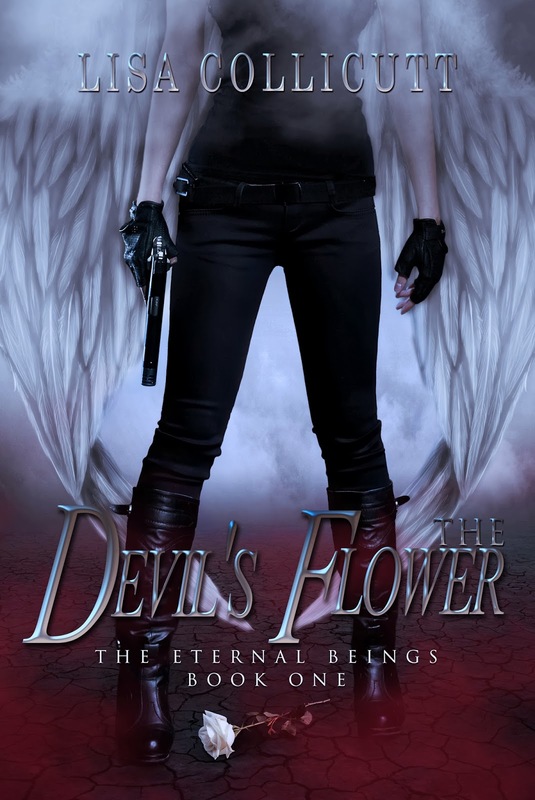 In a town called Nowhere, Angels and Demons battle for salvation. Who will win? And what will be the cost?